We've been waiting for what feels like ten thousand years, and it's given us such a crick in the neck, but now we've finally gotten our first look at the new live-action remake of Aladdin. The problem is, it's just the smallest little taste, barely enough to know how to feel about this whole new world. We obviously all know the story of Aladdin, right? It's possible that it is the best Disney movie of all time. 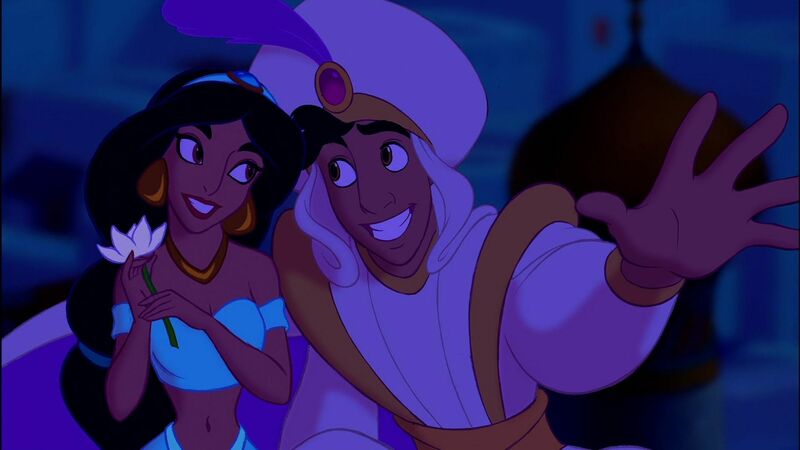 Sure, there are some other great ones, and honestly it's totally impossible to pick a favorite, but everyone loves Aladdin. The story of the "street-rat" who earns the love of the princess thanks to the help of the Genie is one that no one can ever forget. A lot of people were really concerned about the live-action remake. You can't improve on it, so why bother? The fact that Genie was played by Robin Williams also makes it an issue. 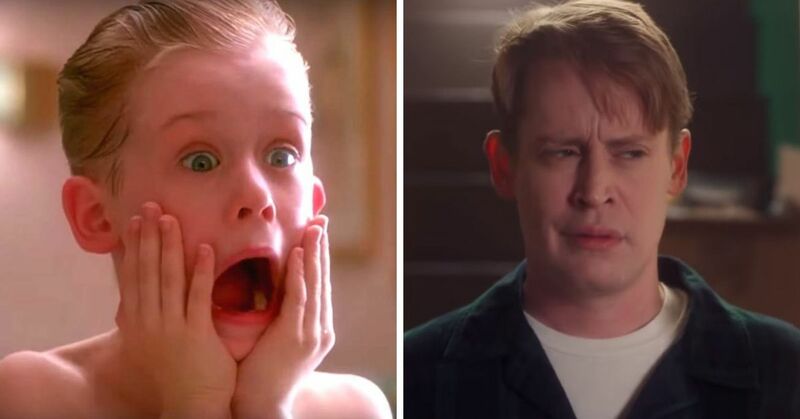 He is basically irreplaceable in the role, so how could Disney possibly expect to recast? 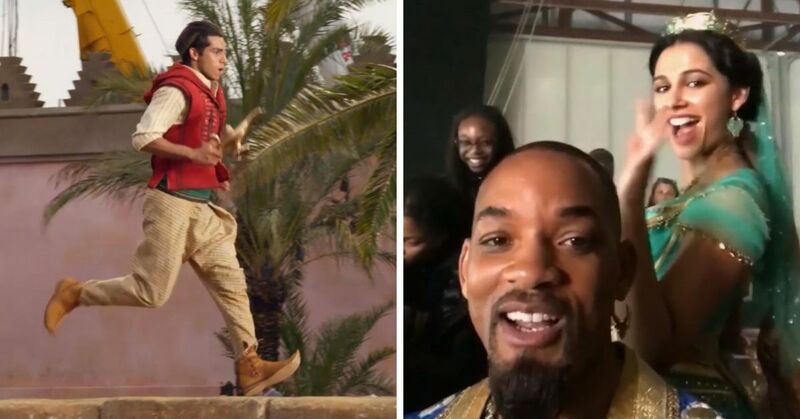 Well, they picked Will Smith to try and bring his own flavor as the Genie, but there's always the concern that he just won't be as good. But even if we can manage to accept that he's not replacing him but instead becoming his own Genie, there are other characters to consider too. 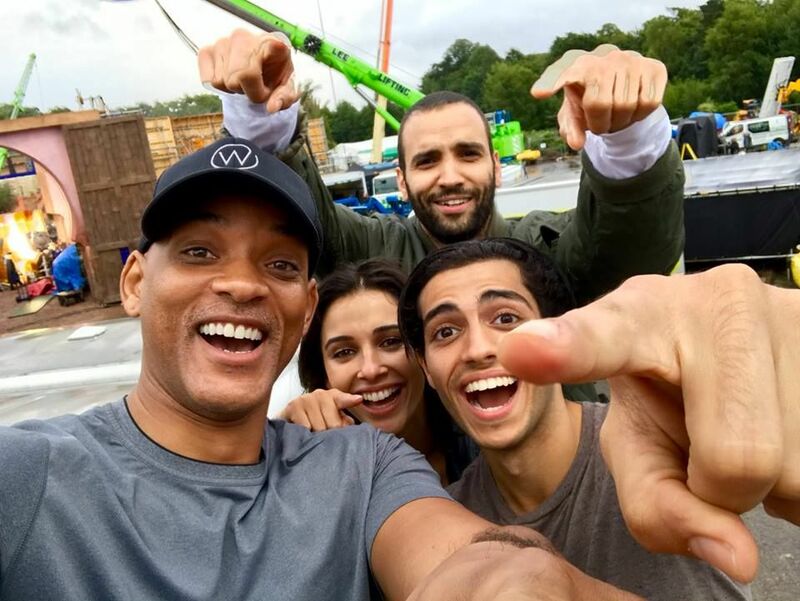 Obviously, there is Aladdin himself and Princess Jasmine who will be played by Mena Massoud and Naomi Scott. As for Jafar, they've cast Marwan Kenzari to play the Gran Vizier, which caused a lot of controversy simply because he's actually an extremely attractive actor. 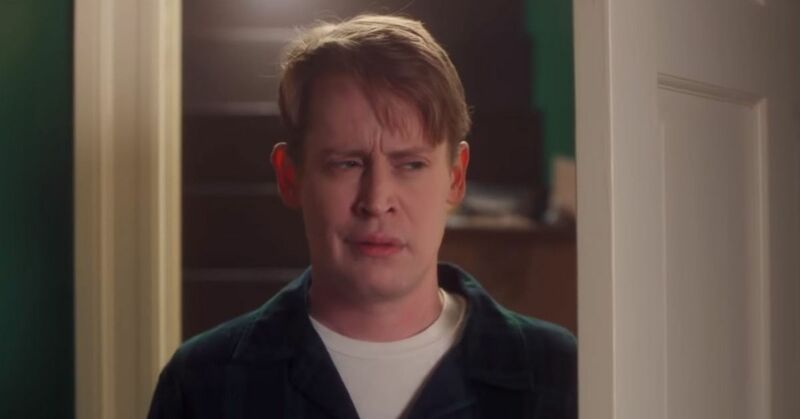 We're supposed to be disgusted by him, revolted by the idea that this creepy old man wants to marry Jasmine, but instead they cast this young guy who people are kind of rooting for. Needless to say, all of these factors have made us really curious to get a look at the movie, and finally Disney has given us just a tiny, little look to try and satisfy us for now. No, it's not enough to make me feel better, but at least it's a start. We see the general landscape of Agrabah, and it looks pretty much exactly like it does in the cartoon, including lots of sand dunes beyond a populated city. As we make our way into the city, we see a familiar creature: a bright red and blue parrot. Sound familiar to anyone? Well, they haven't really said whether or not the animal companions would be in the movie, but it seems as though Iago will be back with Jafar. Iago leads us right to the Cave of Wonders, which looks pretty cool. It's even saying the same things as it does in the original, making us all look forward to seeing the "diamond in the rough." We see the silhouette of someone making their way into the cave. But it's not until after we see a shot of the riches inside that we get our first look at Aladdin himself. He's on top of the hill, reaching for the lamp that will inevitably change the course of his life. But that's all we get. 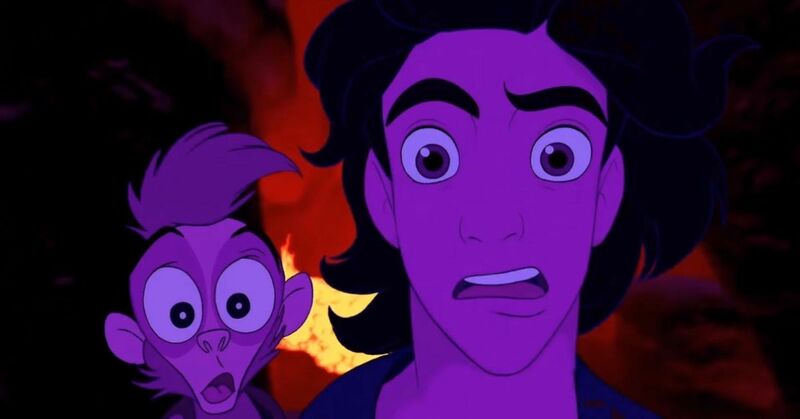 No shots of the Genie, no look at Jasmine, no look at Jafar, and no look at Abu. 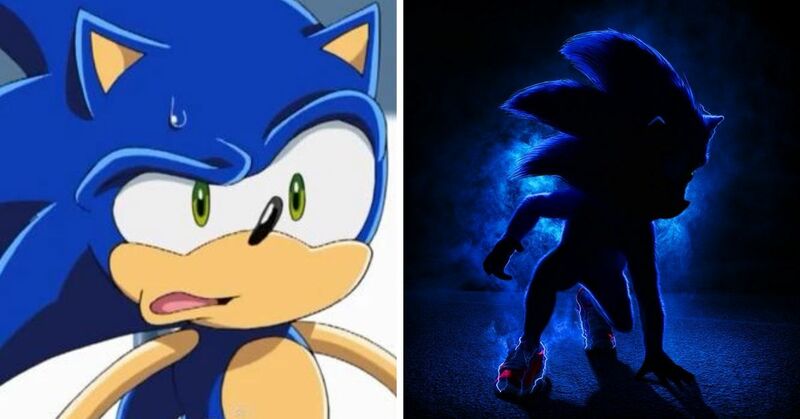 Hopefully the next trailer will introduce us to more of the characters, so we can be ready for the movie when it's released on May 24th, 2019. What do you think? Are you going to go see it?